Directors kevalam commercial element okkati chudaru. They definitely give us some commercially successful movies but also make movies that are ahead of the then time and situation. These movies need to be watched with utter concentration to get the actual intensity of the plot. Here are some movies by directors which broke all the type casted barriers. 1. Kumari 21F – Palnati Surya Pratap This movie is an amazingly done one. The director clearly makes the audience mistake the girls character because of her physical appearance and her open-mindedness. We also think like the protagonist in the film and later realize about her. 2. 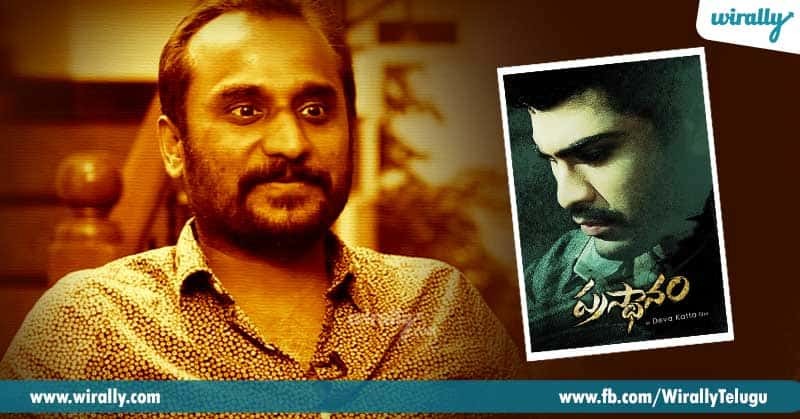 Aithe – Chandrasekhar Yeleti This man has got brilliant movies in his bag where this is one unforgettable one. This movie was very different in the ones that can at that time. This movie concentrates on underworld-criminal nexus and how some youngsters get involved a kidnap of a mafia leader. 3. Eega – S.S.Rajamouli Movie plots lo drama is one favorite theme. Kani drama lo what different can we show?! Rajamouli has given us an entirely different perspective of films. This movie takes the simplest of concept and improvised it with his special aspects. 4. 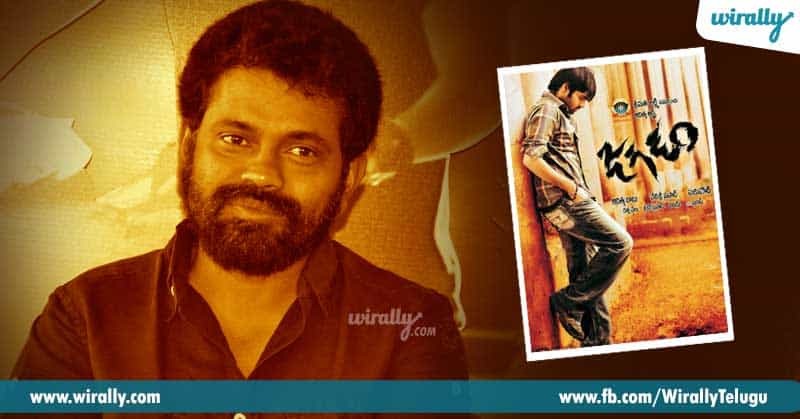 Jagadam – Sukumar When youth crave for getting attention and fame, they at times take a path that is just not right. This movie talks just about this and the way the film told about the plot was so intricate and intense. The director stole the show. 5. Prasthanam – Deva Katta This is definitely one of the most interesting and poetic drama films that deal with the criminal nexus between politicians, businessman and common people. It talks about how greed, power and ambition changes live. Sundeep Kishan, Sharwanand and Sai Kumar gave a stunning performance with a much applauding story and direction. 6. 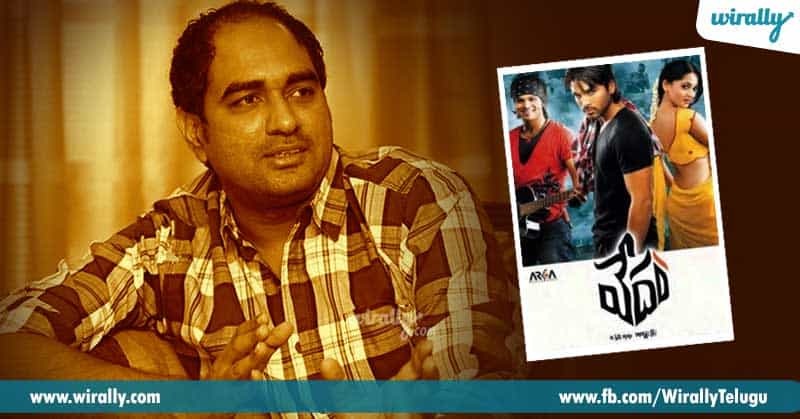 Vedam – Krish He is again another director who doesn’t go a step back from making movies that are off the shelves. Vedam is one such film that took attention for the beautiful script, direction, and also an amzing starrer combination. The message lets strong current flow in our blood and veins. 7. Baahubali – S.S.Rajamouli It is not at all easy for a film to keep suspense alive for more than 2 years. And now since we know it is still alive, this movie doesn’t need much description. 8. 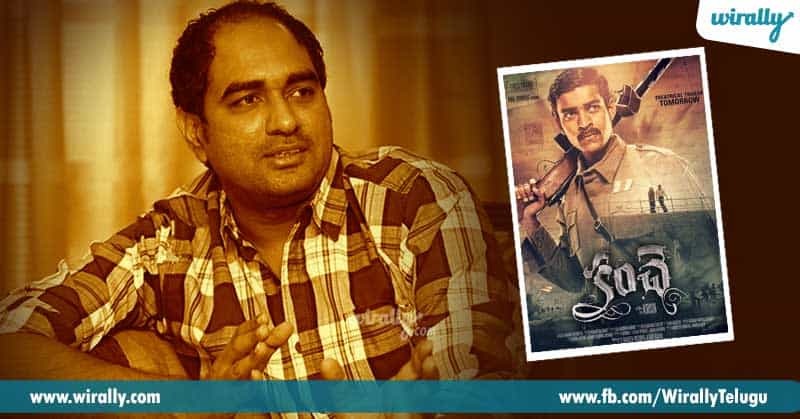 Kanche – Krish ‘Hope’ is a word that makes people live lives through all the struggles and hardships. Be it love, life or the way of living, this movie makes the necessity of trust and aspiration to keep anything alive and breathing. With lovely dialogues and nail biting script, the director took films to another level. 9. 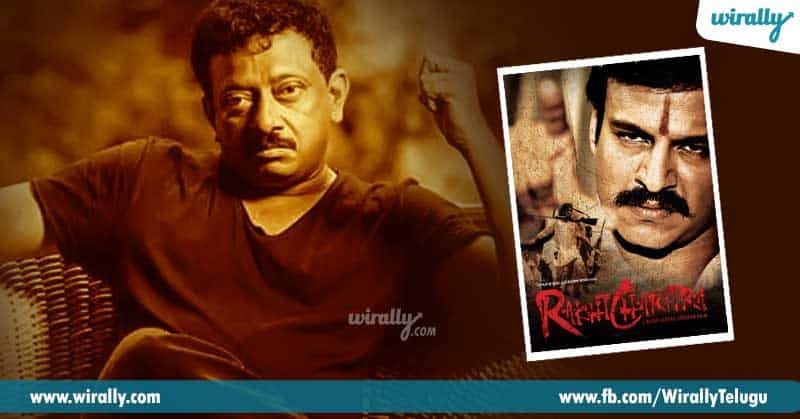 Raktha Charitra – RGV RGV is known as a controversial director but has proved his mettle with his debut Siva and again with a two-part revenge story inspired from real events, Raktha Charitra. The movie has narration that is nerve wrecking and direction that is beyond just words. 10. 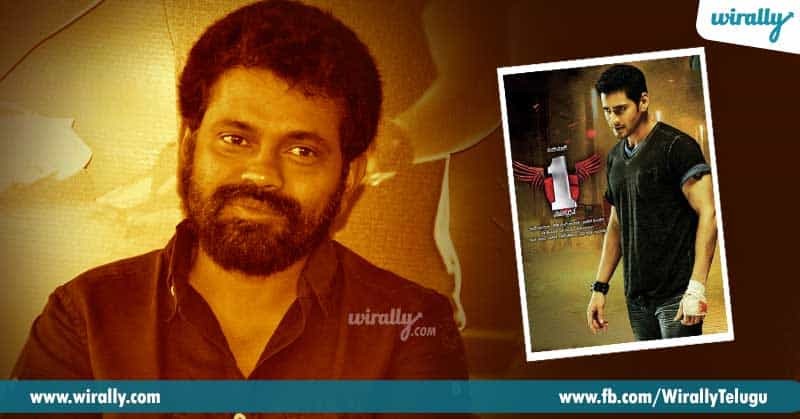 1 Nenokkadine – Sukumar Sukumar has always strived of making movies that are very different and this is a perfect example. The plot makes the protagonist have a problem with his inner minds and fights to get his answers with a thrilling plot and suspense. These are not just the only movies or directors. There are heaps of them. comment and let us know your opinions and your favorite ones.